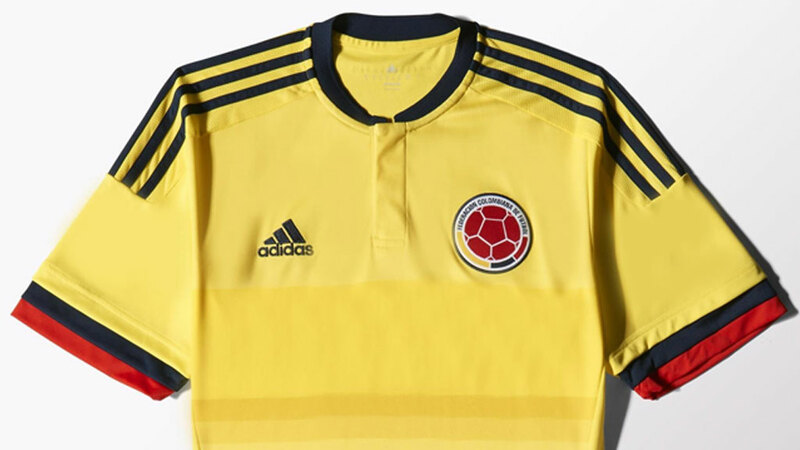 Sports clothing brand Adidas accidentally been showing its yet secret design of Colombia’s new soccer jersey, local media found out. According to soccer jersey website, the shirt has been on the website for an unknown period of time, in spite of the shirt not being officially revealed to the public until February 12. The shirt will be used by the national soccer team during the classifying matches of the 2018 World Cup in Russia and the Copa America which is held in Chile in June. The new shirt looks similar to the one used during the 2014 World Cup in Brazil, but with added buttons to the round-necked collar and a slightly more faded shade of yellow.